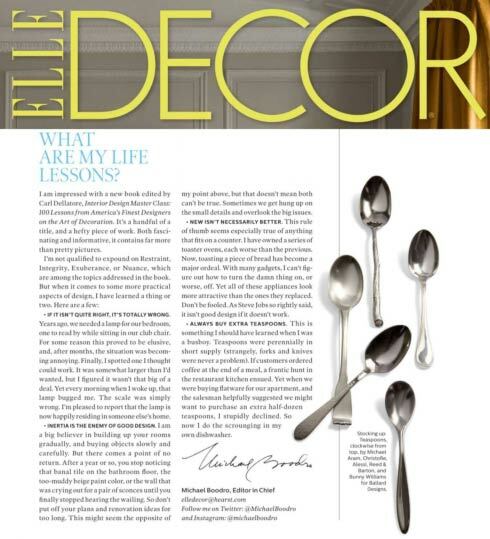 "We take things from the past...and reinvent them in a fresh and stylish way," says William Meyer. 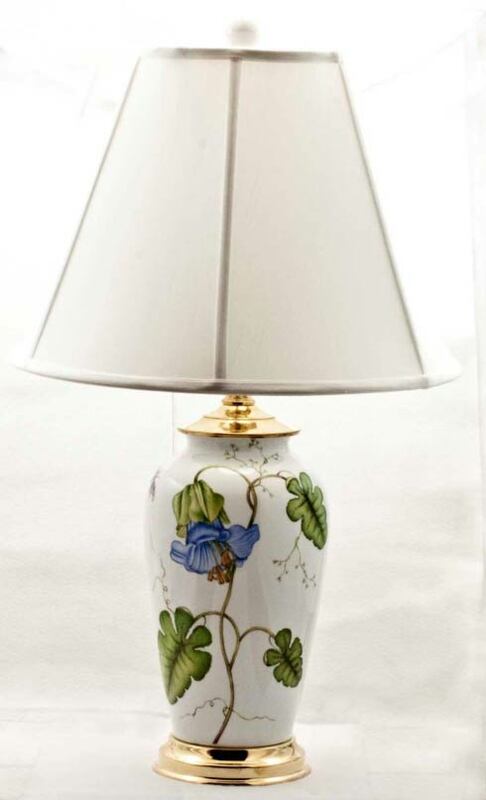 POLISHED STYLE! 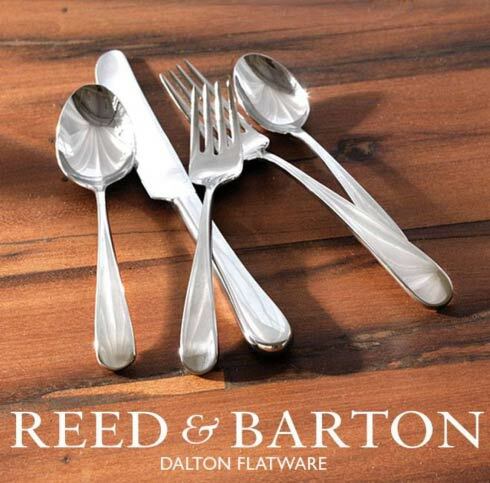 Dalton flatware proves that less is more. Elegant design, legendary quality and dishwasher-safe convenience meet in a collection that offers less fuss and more enjoyment. In this time of the year when National holidays are around the corner, it is good to think about all these tiny things that make the American history remarkable. One of them is tobacco, which is still the best-selling product in the world (in form of cigarettes). 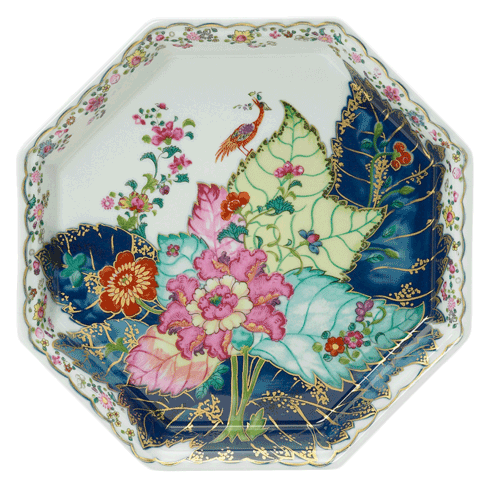 What is so impressive about it, but also about the plant that brings all the beauty to one of the most popular porcelain patterns? 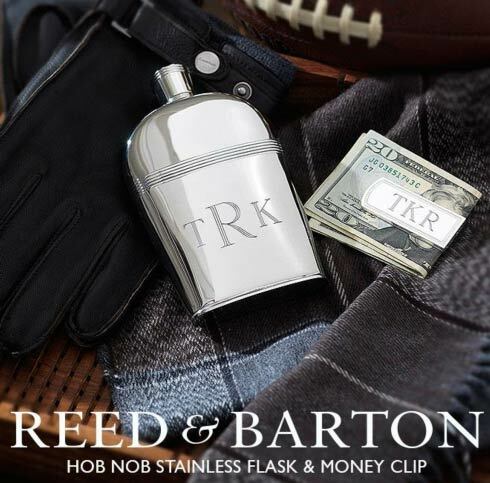 STRIKING STOCKING STUFFER! 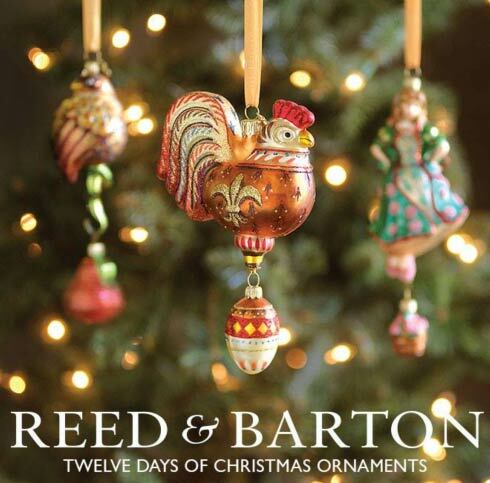 The perfect mix of tradition and trend, an ornament from Reed & Barton makes a memorable seasonal gift. 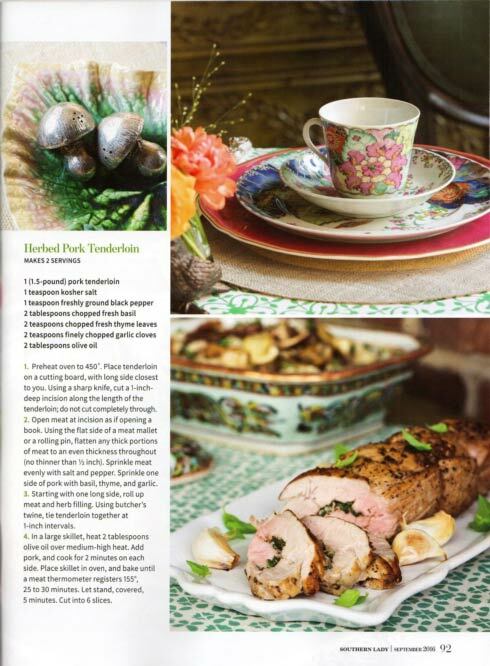 POLISHED ENTERTAINING! Shake things up at your home bar. 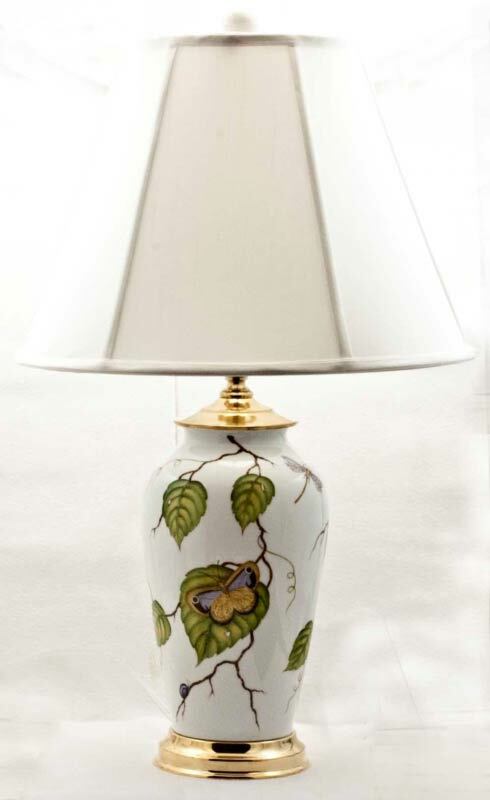 DESIGNED TO INSPIRE! 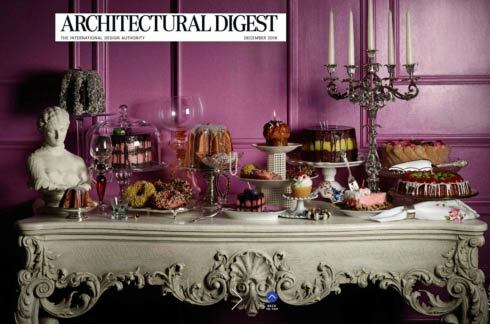 The Reed & Barton Heritage Crystal Cake Dome and elegant serving pieces from the Francis Collection are highlights of this recent Architectural Digest story about choosing deliciously luxurious gifts. A HERITAGE OF GREATNESS! 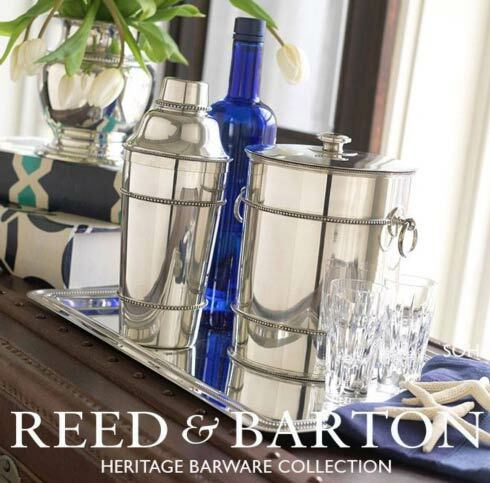 Make sure that every occasion reflects your singular style with the Heritage Barware Collection. 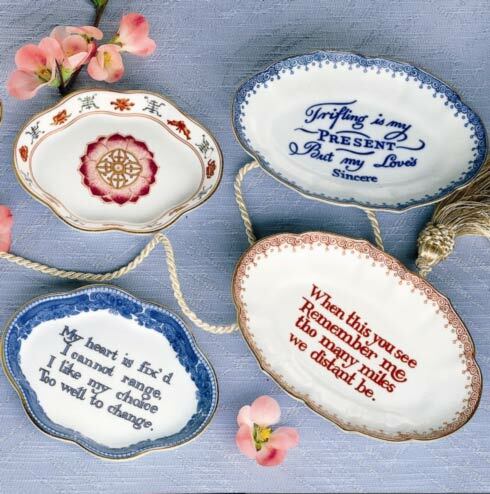 And we have the perfect hostess gift, the “keepsake dish” its not too much and not too little. 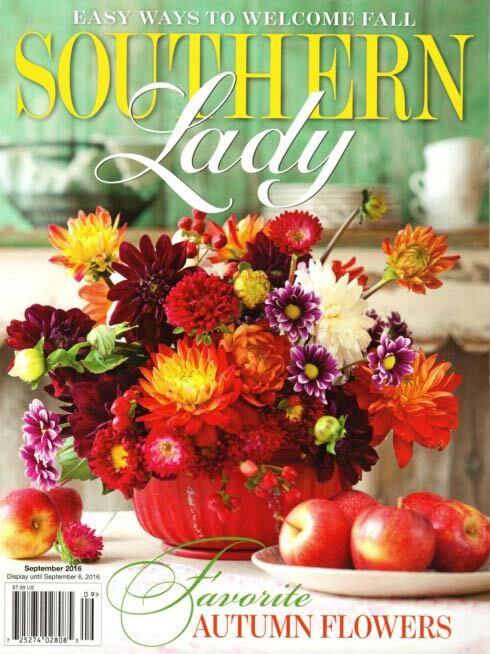 With over 50 to choose from, there is a saying for every occasion; from wisdom, encouragement, love, family, knowledge, passion and even humor. 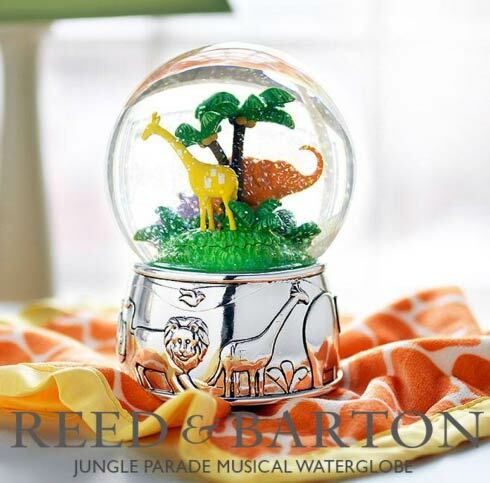 SWEET SAFARI! 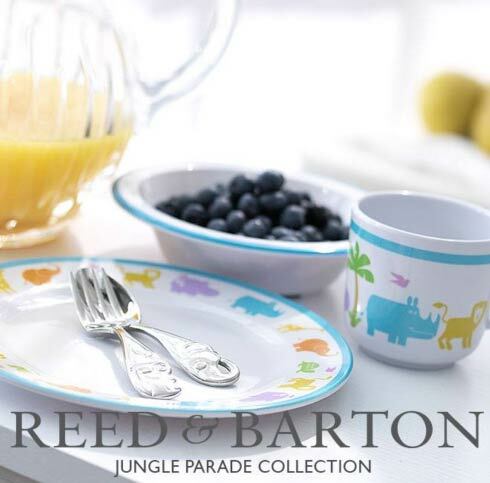 The Jungle Parade Collection offers a range of stylish and colorful children’s gift options. ART OF THE DANCE! 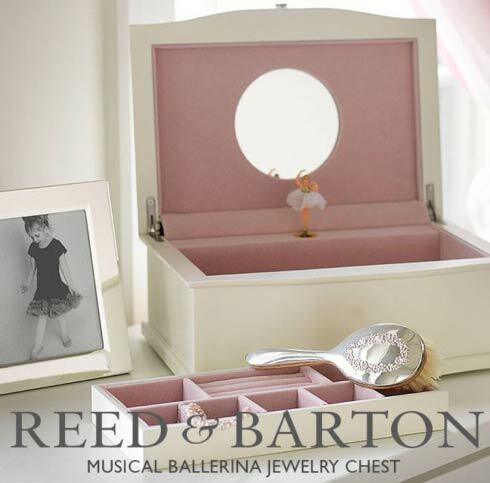 The Reed & Barton Ballerina Musical Jewelry Box is the perfect place to keep a girl’s most treasured keepsakes. Have you ever wondered why snowflakes look so gorgeous? Their shape has always been mysterious, but also impressive to all as we catch them in the air in winter. Well, it seems snowflakes are more than just a meteorological change that happens in the atmosphere. 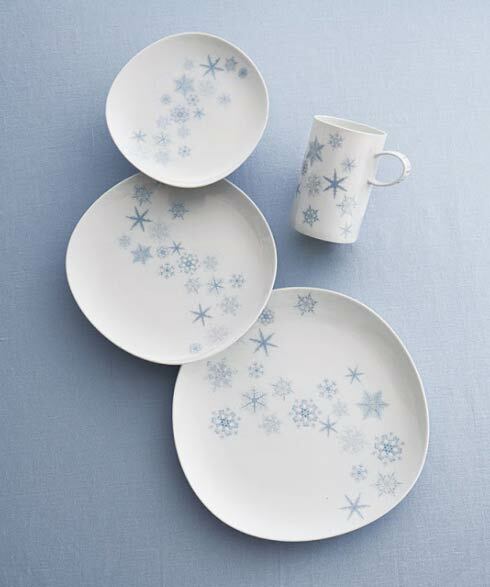 There are many stories about snowflakes and the beauty of their structure. THE BEST THINGS COME IN SMALL PACKAGES! 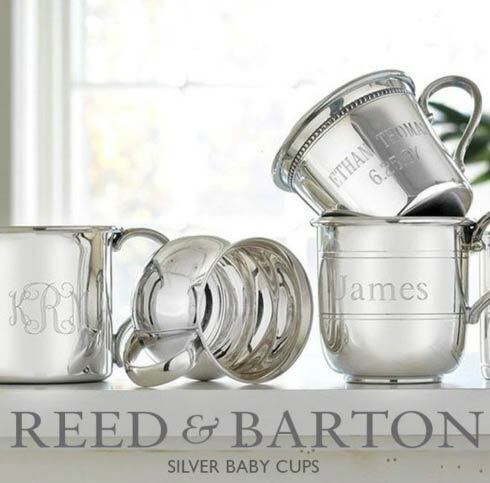 Reed & Barton silver baby cups are available in an array of elegant styles that can be personalized to make the perfect gift. 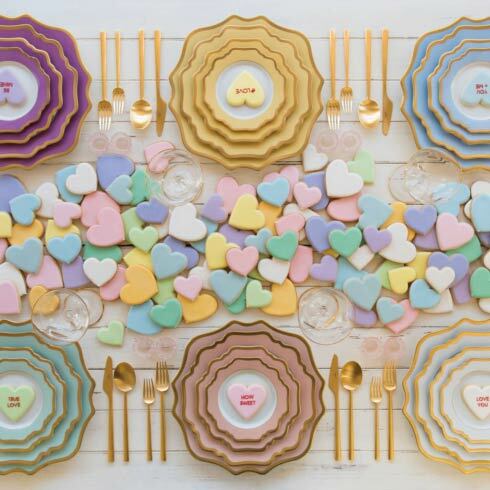 DIP INTO STYLE! 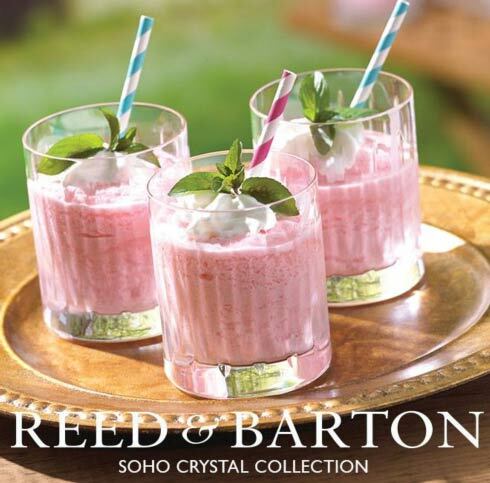 Whatever cocktail you choose, you’ll enjoy it more in a glass from the Soho Crystal Collection. THE BEST – BAR NONE! 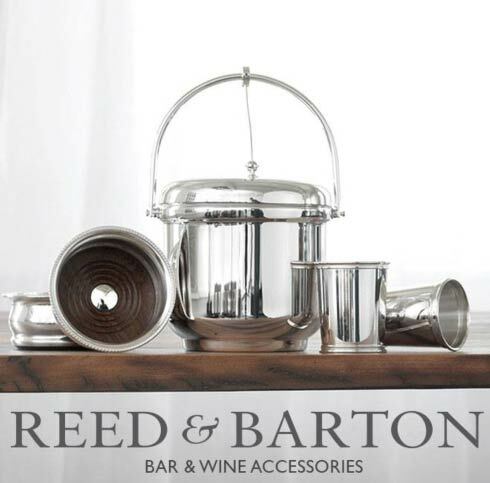 The Heritage Barware Collection takes every occasion to the next level. CASH & CARRY! 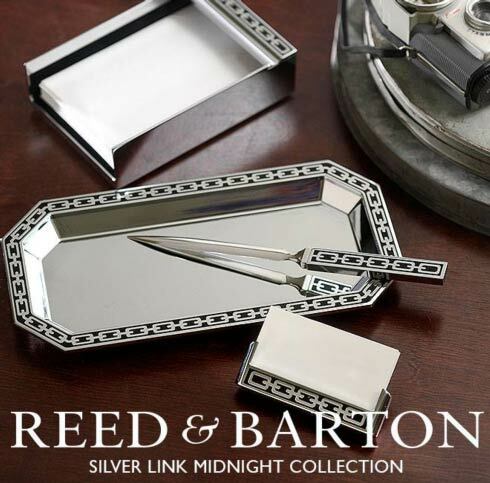 Two perfect and personalized gifts for the discerning man offer distinctive style in sleek silver. ANIMAL MAGNETISM! 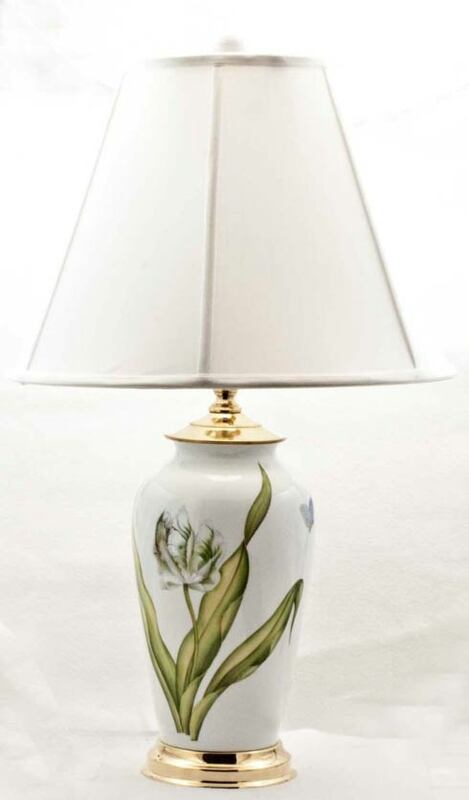 Explore the height of style with this unique gift collectible. 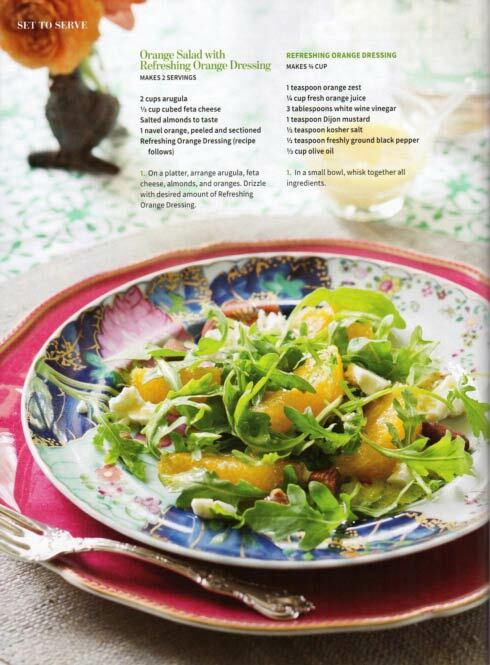 DOUBLY DELICIOUS! 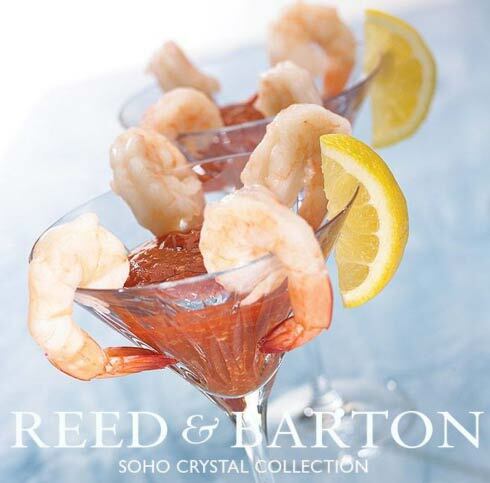 Elevate your next party with refreshments served in double old fashioned glasses from the Soho Crystal Collection. 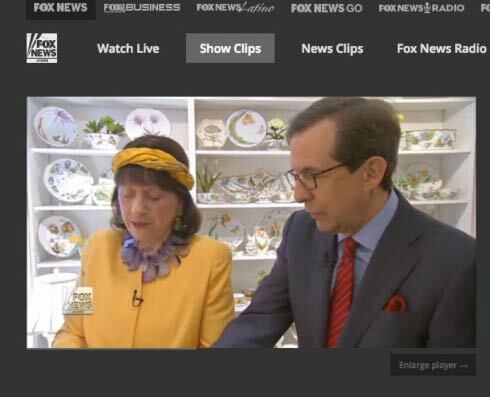 SOPHISTICATION? AT YOUR SERVICE! 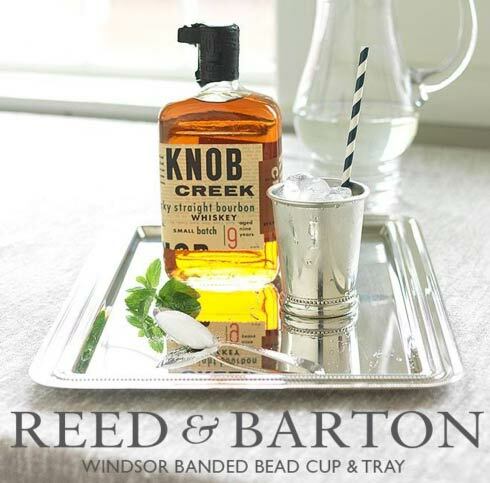 The Windsor Banded Bead Cup & Tray adds a certain shine to every occasion. INTRIGUING MIX! 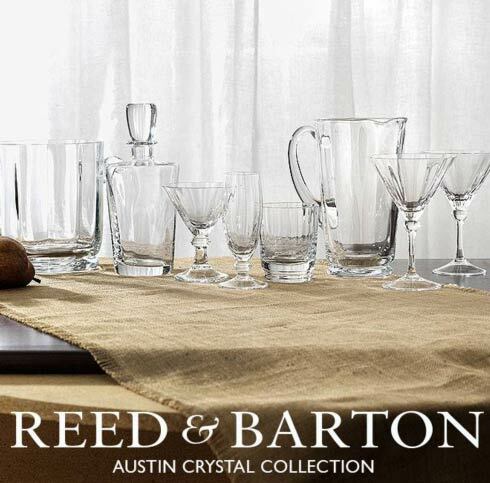 The Reed & Barton Austin Crystal Collection will make every occasion more special. That’s the simple, elegant truth. A CUT ABOVE! 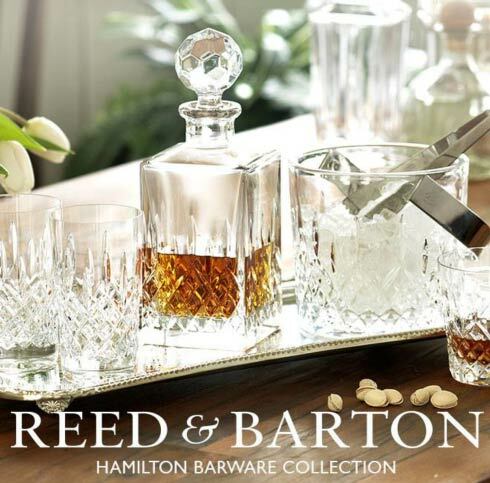 The Hamilton Barware Collection makes every occasion one to remember. HERE’S TO A GREAT HOLIDAY! 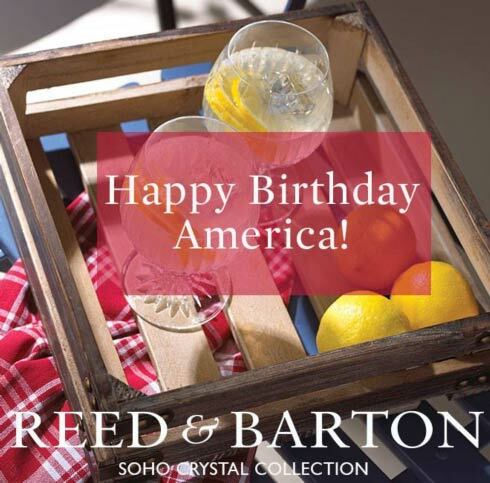 Reed & Barton wishes everyone a happy Fourth of July. We hope that you’re celebrating in style. What a beautiful day to be at the beach, basking in the sun, feeling the cool salty breeze and watching the calming waves caressing the sand... Can't be at the beach? 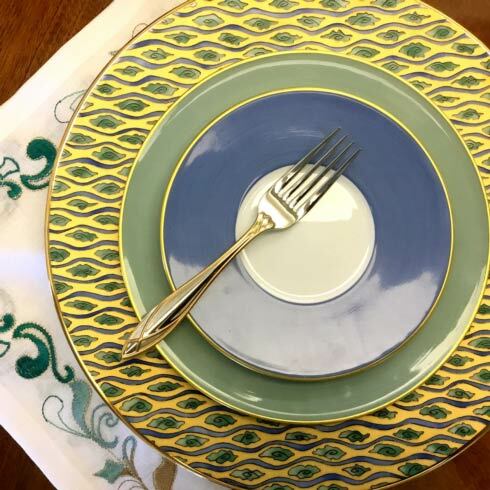 You can embrace all it's beauty while enjoying your meal; Mottahedehs Palma Wave service plate topped off with Robert Haviland & C Parlon's Lexington in Azur and Sea-mist. 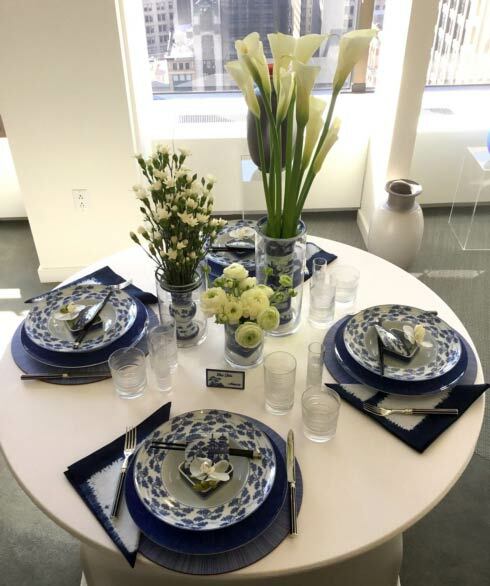 The Blue Shòu pasta plates on the Blue Shòu presentation plates look beautiful set on this table with the Tisch New York placemats, Atlantis crystal, Alain Saint-Joanis flatware and Kim Seybert napkins. 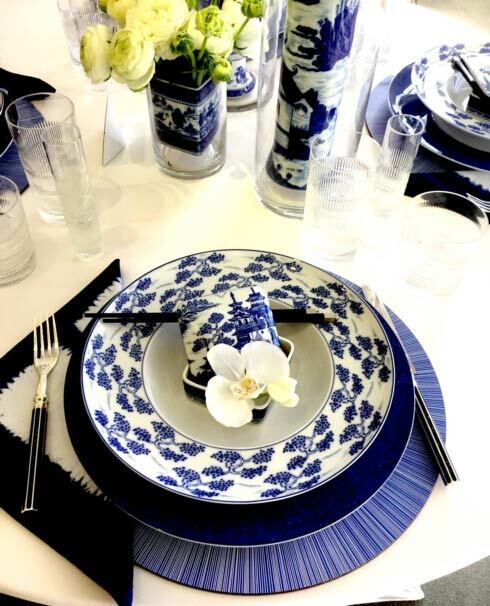 Did I forget to mention the fabulous Blue Canton porcelain boxes that are the perfect little gift to your dinner guests. 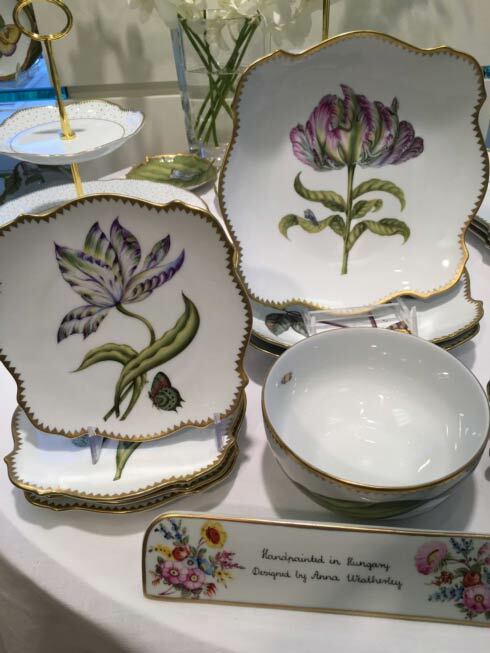 New Anna Weathelery on display in the New York Showroom during tabletop week at 41 Madison! Spring is here! 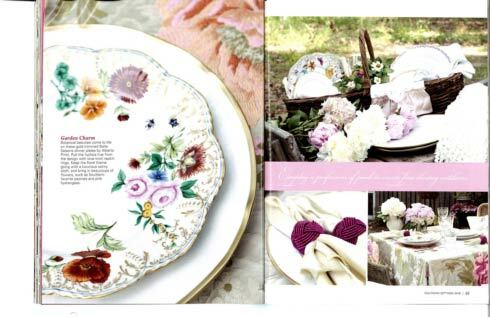 Check out Casa de Perrin beautiful photo below of Anna Weatherley!